Going on 2018 to 19 for Top Ranking offers.. 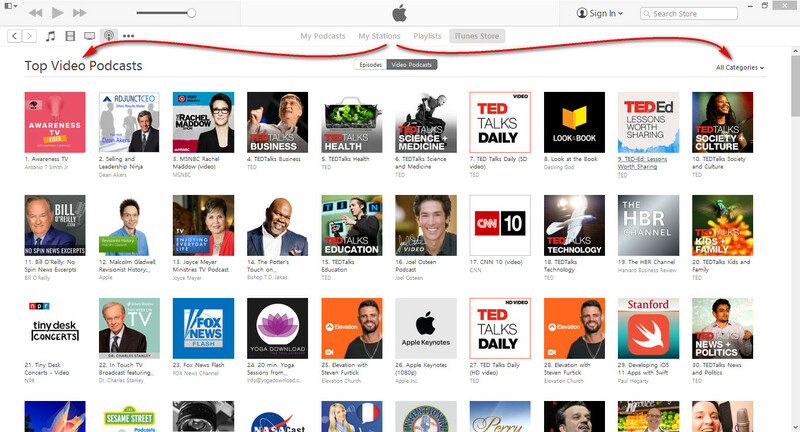 Promotes your music podcast TV & Movies on social networks for effective results on iTunes Top Chart. We can provide you effective downloads / listen and Top Ranking chart in your category from thousand of real Listeners with Subscribers. 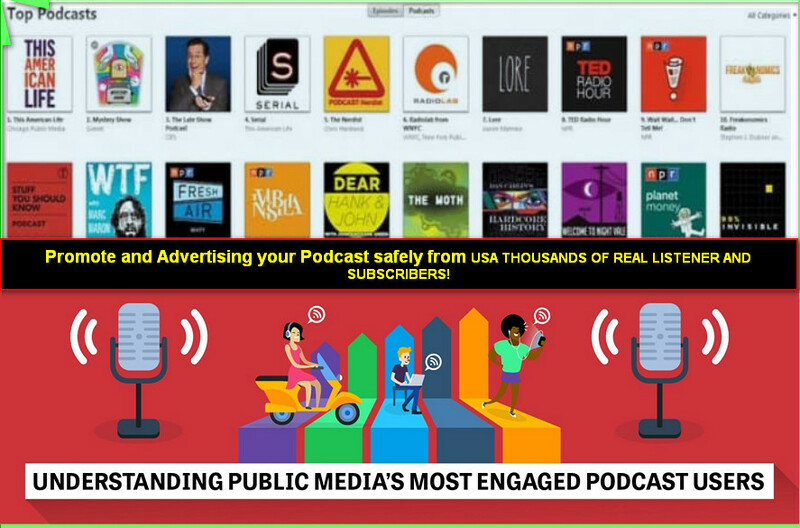 I will keep it Ranking Top on your podcast iTunes category from thousands of effective downloads / listen with subscribers only for $10 within 2 days. I have 7 years experience promote your iOS apps, music, podcast, TV, Movies & E-book on our powerful social networks for effective results on iTunes Store. Our advertising platform podcast & music lovers Google Plus ,Facebook, pinterst, Twitter,LinkedIn,expertise. Our service is paid music for very helpfully but we don't accepted any paid downloads. We can do your paid music for only just real listen/ play and positive ratings from USA real users. I do not promised for your any paid music and album ranking top chart. 100% result oriented toward your job. all downloads and listen 100% safe by real People and real all different iTunes user. 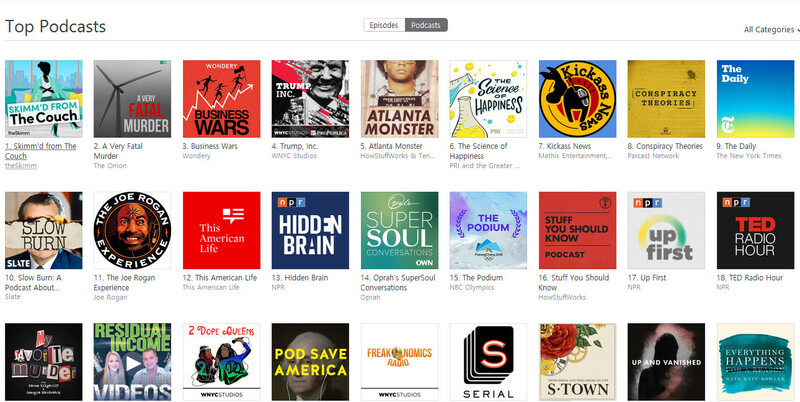 I will maintain your podcast status on monthly basis or what you want for store Top ranking. I don't like Bots, fake and illegal work.. Please check out the extras for more exposure..
You have any questions for this offer? Please feel free just ask me! 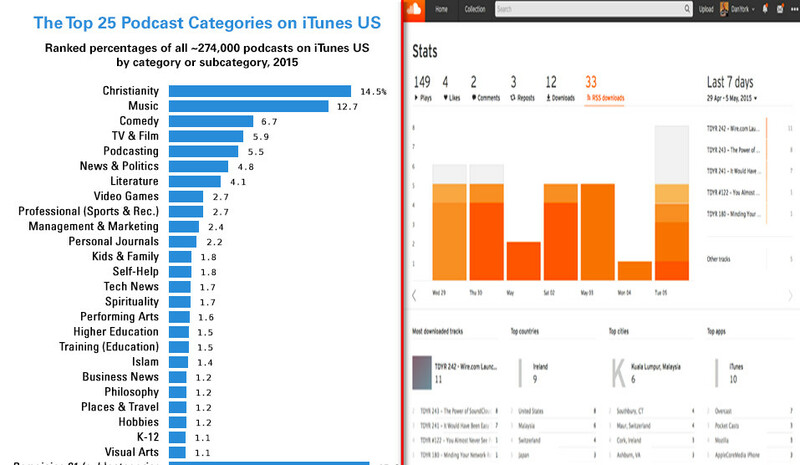 I can do Ranking Top chart in your iTunes podcast category from Thousand of real listeners is ranked 5 out of 5. Based on 64 user reviews.